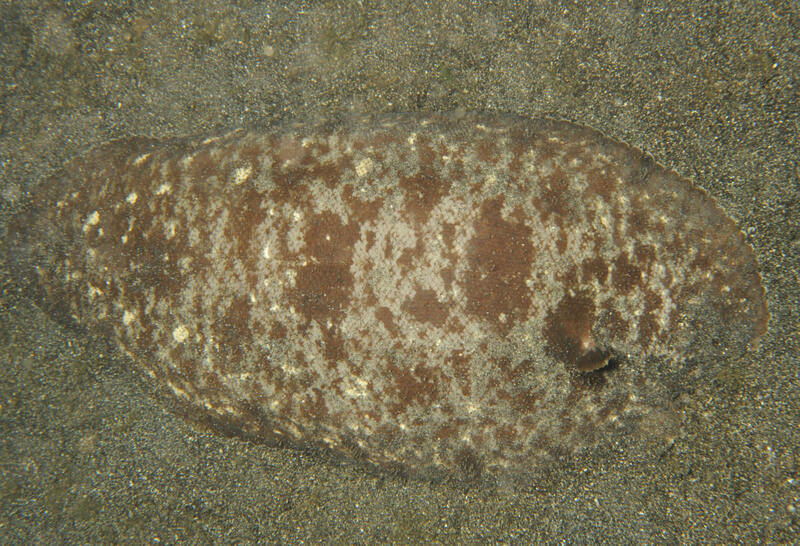 Aserragodes kaianus (Gunther 1880); Western Pacific; to 14 cm. Raja Ampat, Indo. A phase of the species. 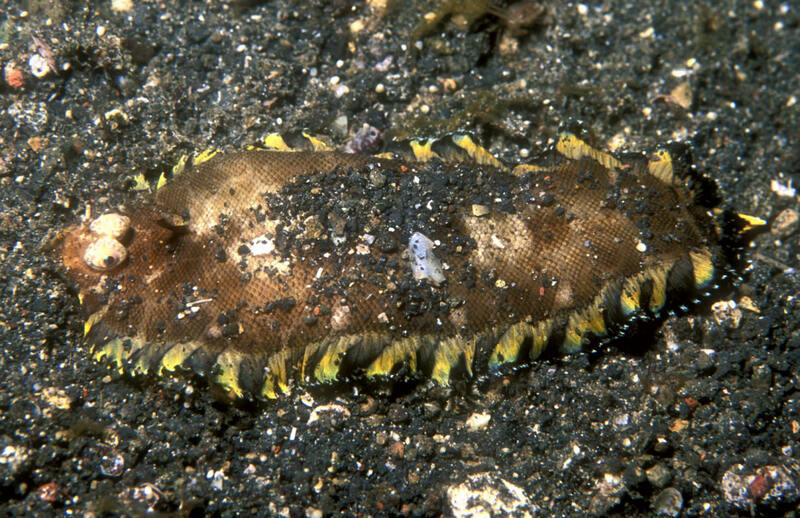 Soleichthys siammakuti Wongratana 1975, Carpet sole. W. Pacific. To 8.2 cm. 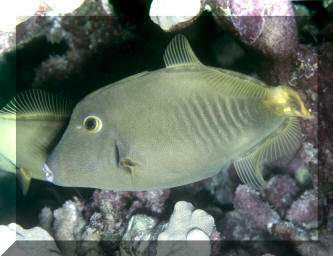 according to FishBase. N. Sulawesi, Indo. Synaptura marginata (Boulenger 1900. 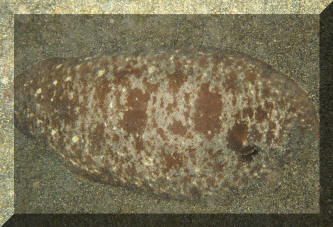 White-margined Sole. To 50 cm. Indo-W. Pacific. N. Sulawesi, Indo. 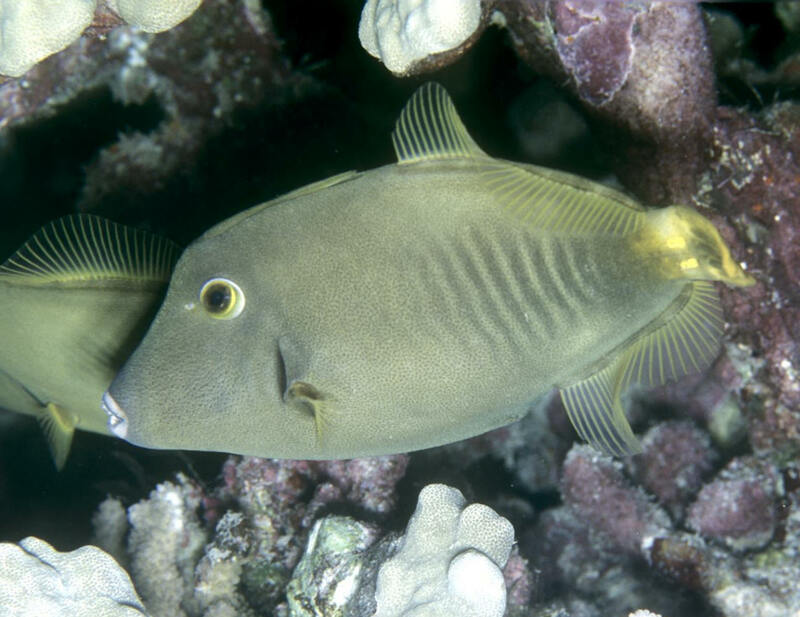 Cantherhines dumerilii (Hollard 1854), the Whitespotted Filefish. Indo-Pacific. To fifteen inches maximum. 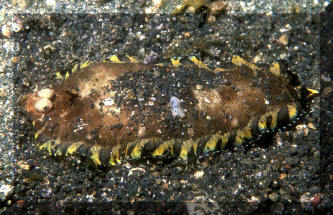 Feeds on a variety of invertebrates including corals. A male out in Hawaii. Males darker with yellow caudals, females more or less overall grey to olive brown.